 Gassan Pole Pole Farm – Japan resort and outdoor tour. 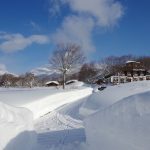 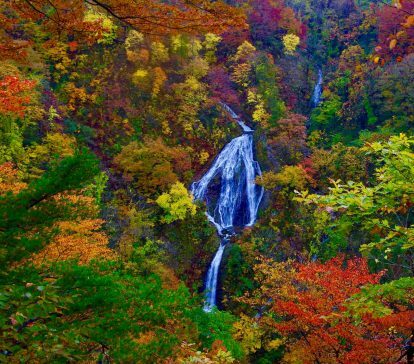 We offer all inclusive tours in Yamagata. 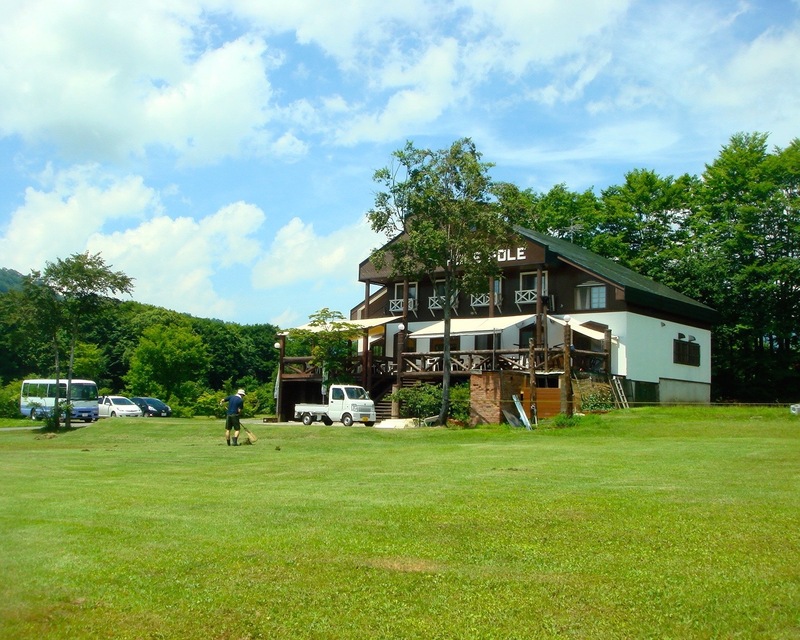 Our charter car will pick you up at Yamagata Station or Yamagata Airport. 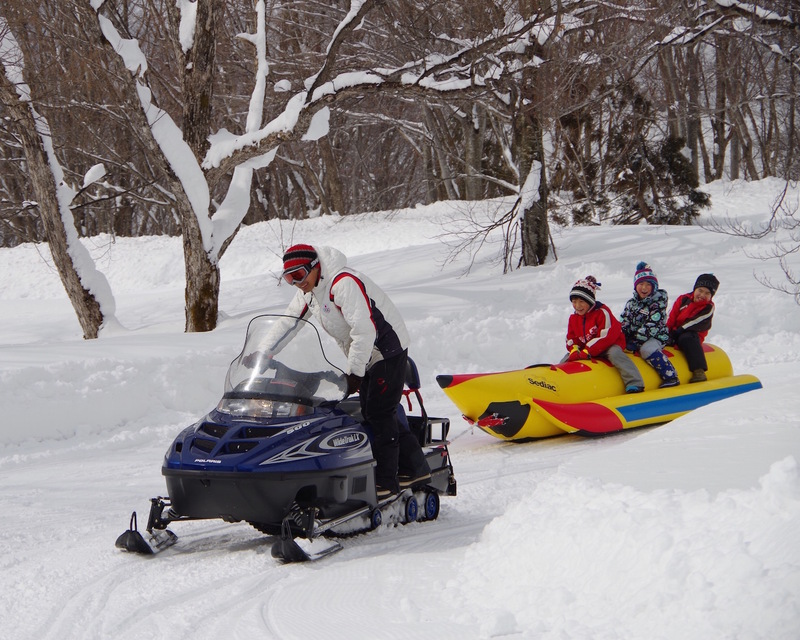 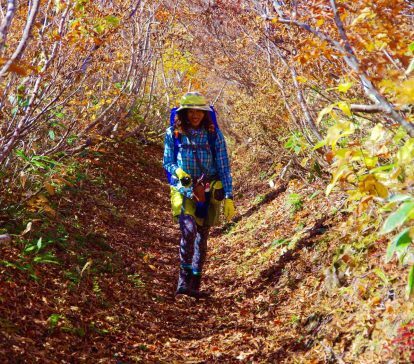 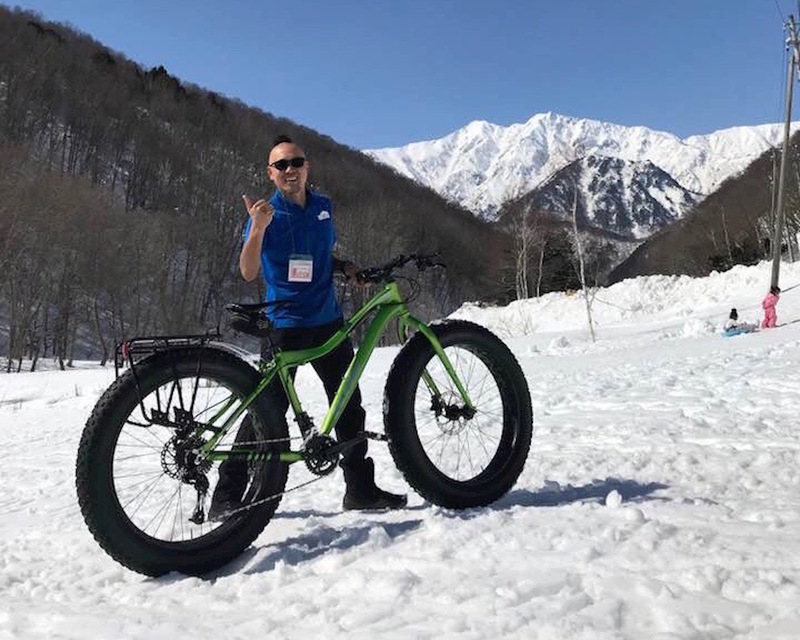 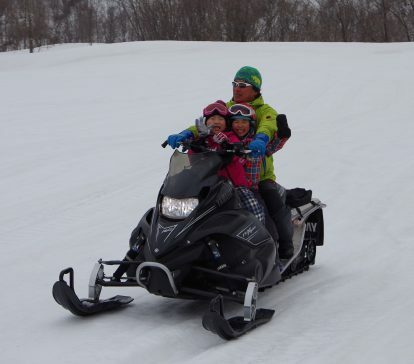 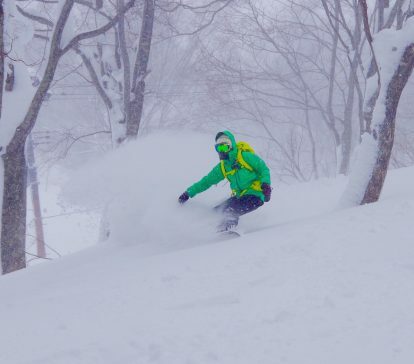 You don't need to worry about transportation in Yamagata. 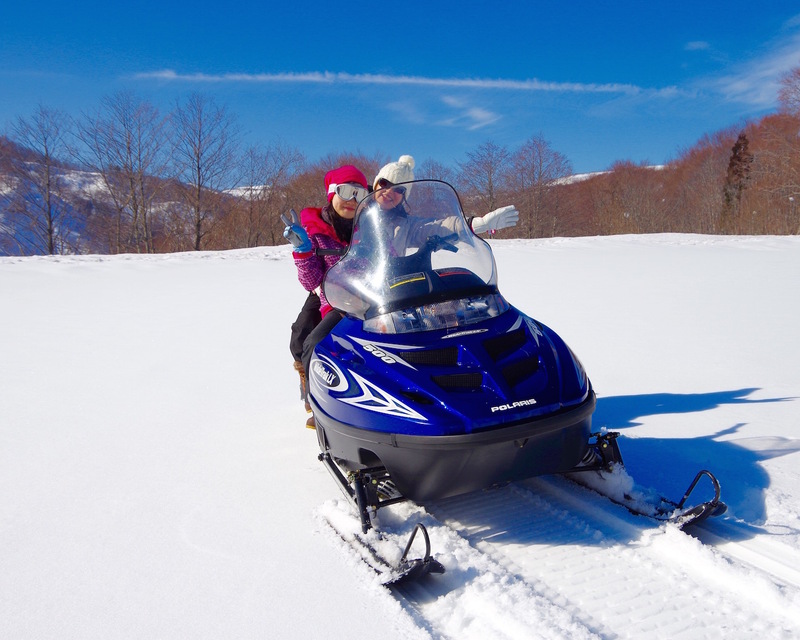 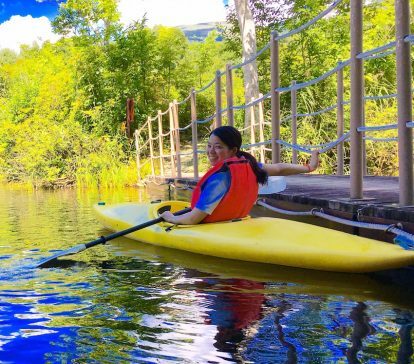 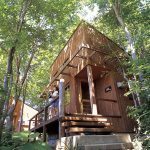 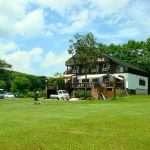 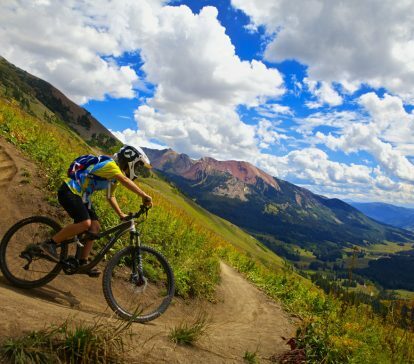 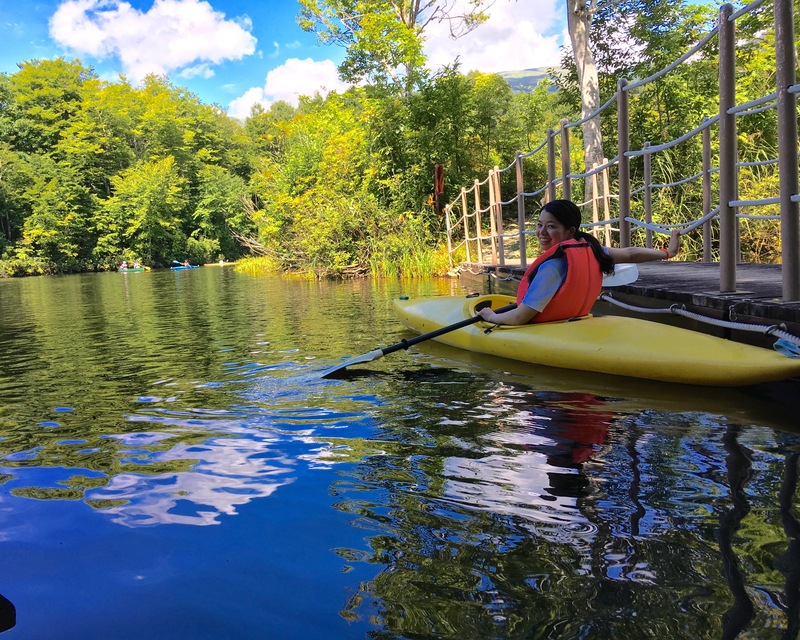 Many unique activities are available such as snowshoe trekking, snowmobiling, kayaking, local residence visit, and glamping. 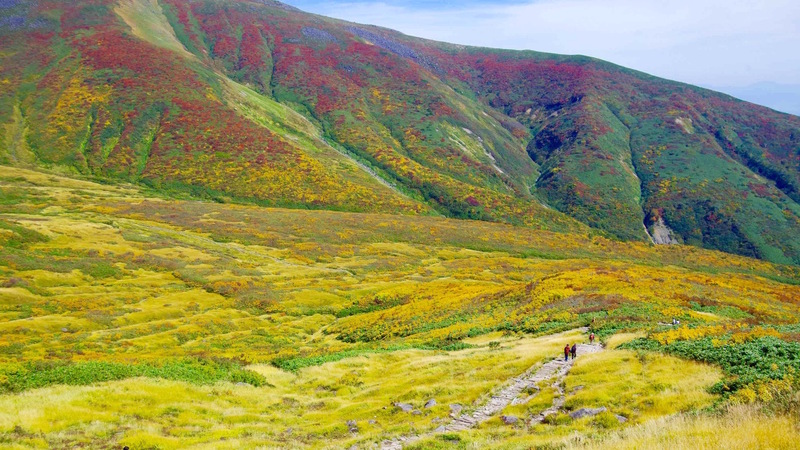 Yamagata has so many wonderful local foods, such as beef, sushi, and fruit. 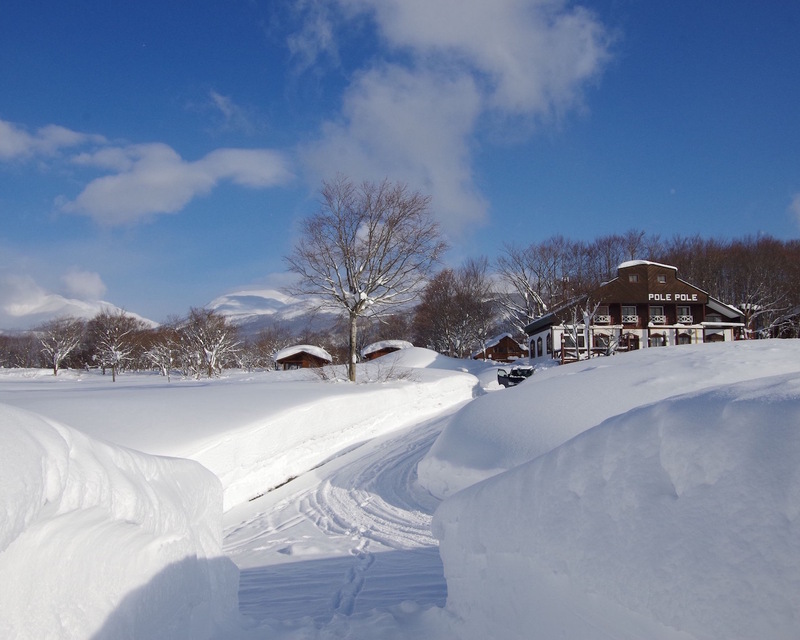 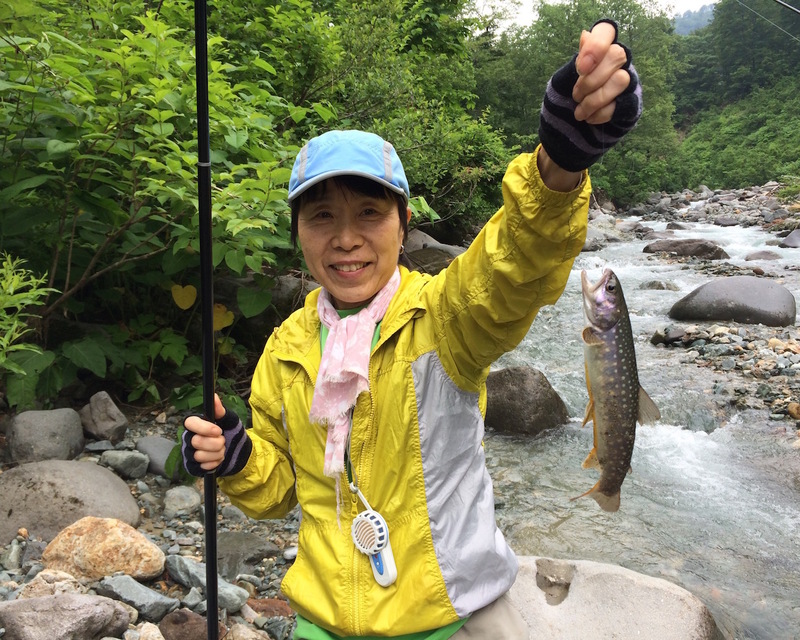 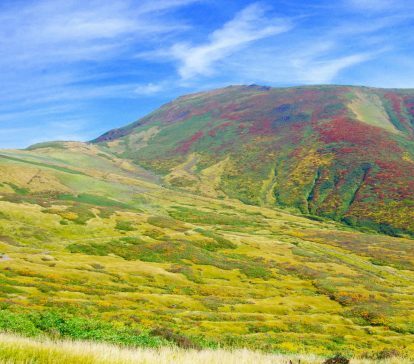 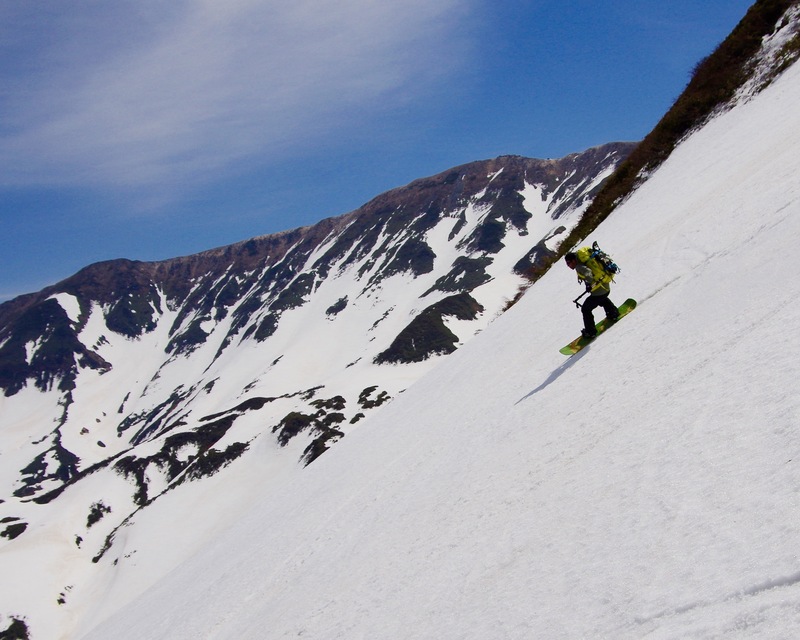 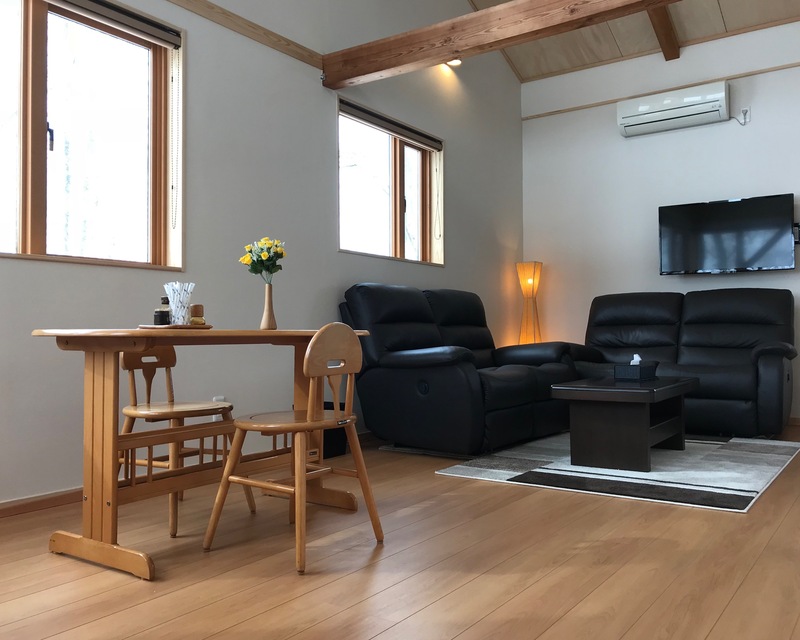 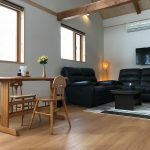 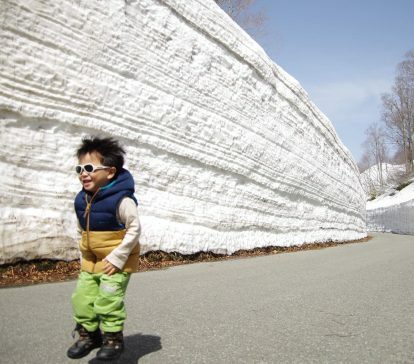 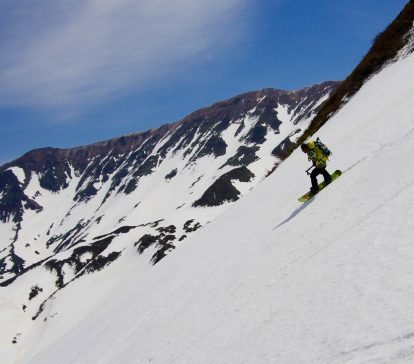 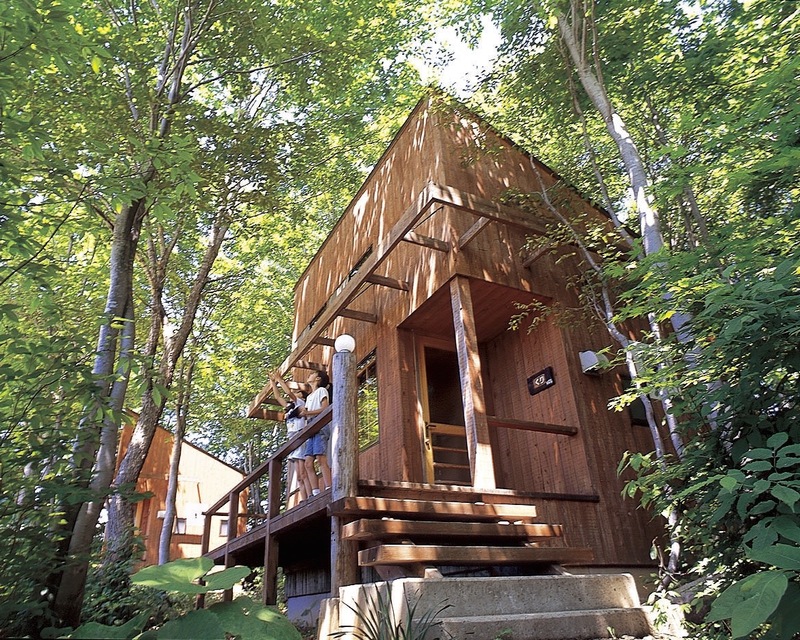 Our tour is based from the Pole Pole Resort, where there are 8 private cottages on 112ha in the mountains of Yamagata. 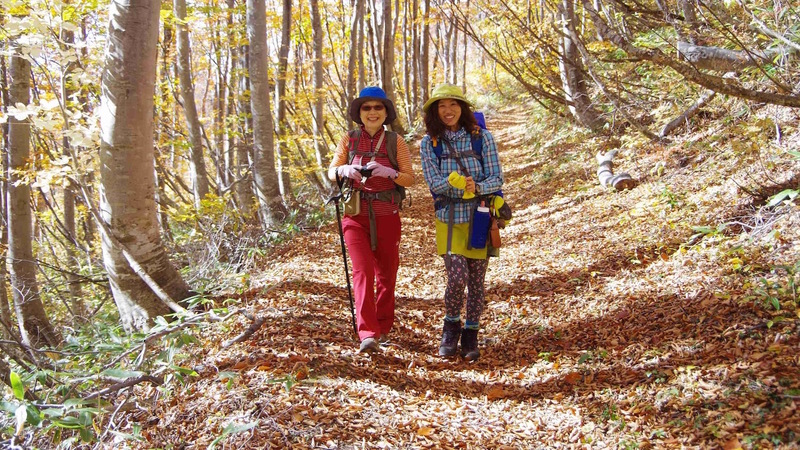 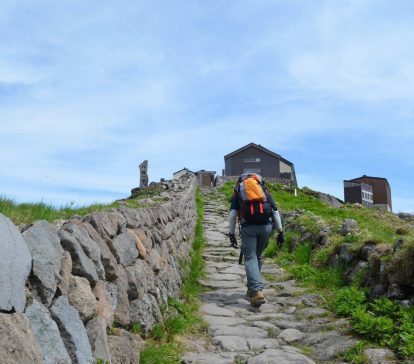 Under 10 minute walking, Slow itinerary where you can experience the mountains. 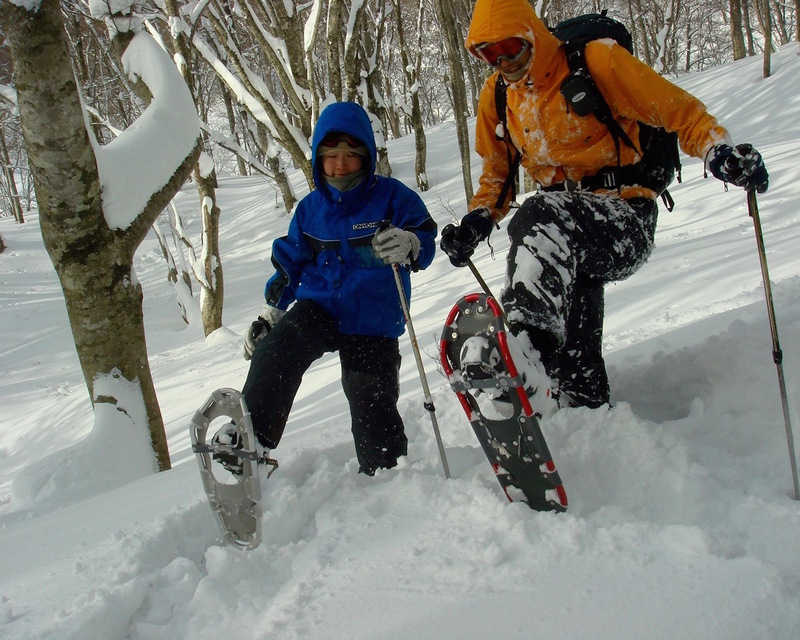 Professional mountain guides will take you to the most beautiful parts of the mountains. 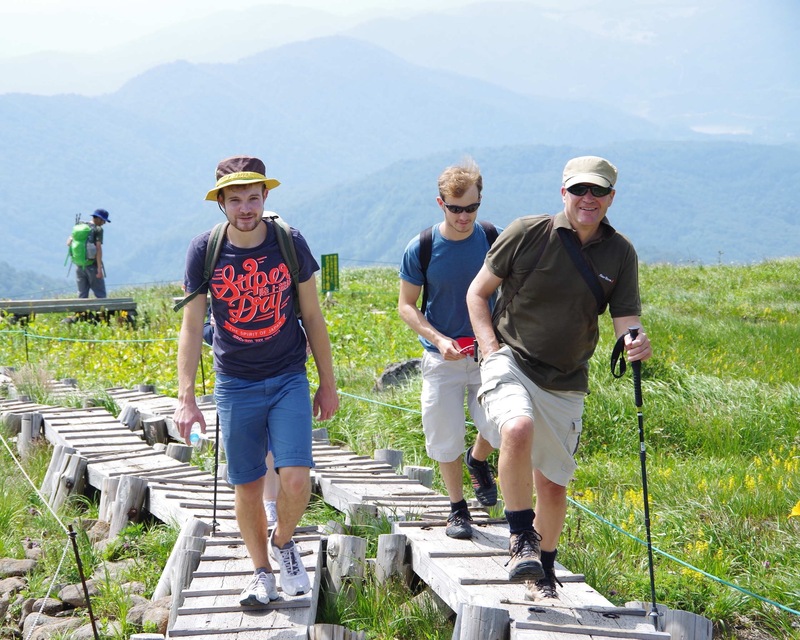 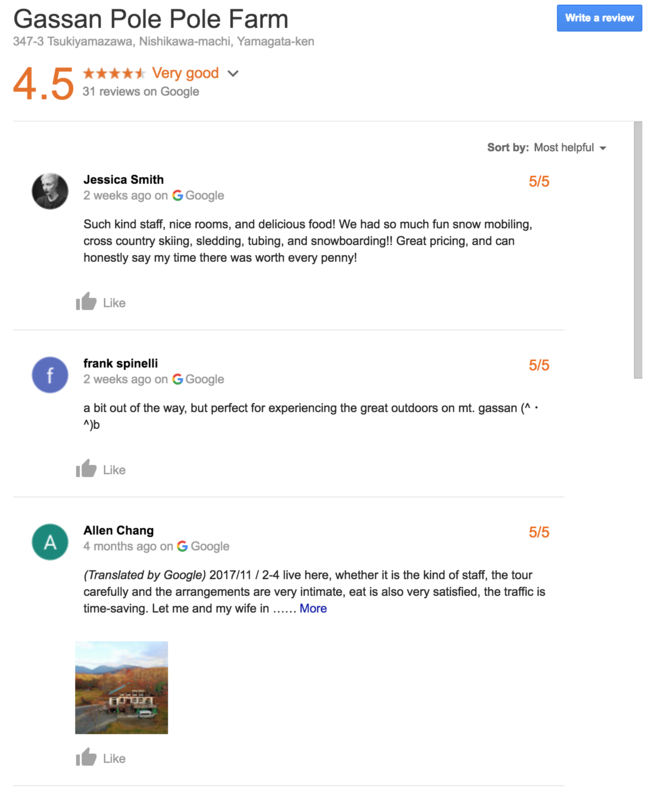 Our tours are based from Gassan Pole Pole Resort. 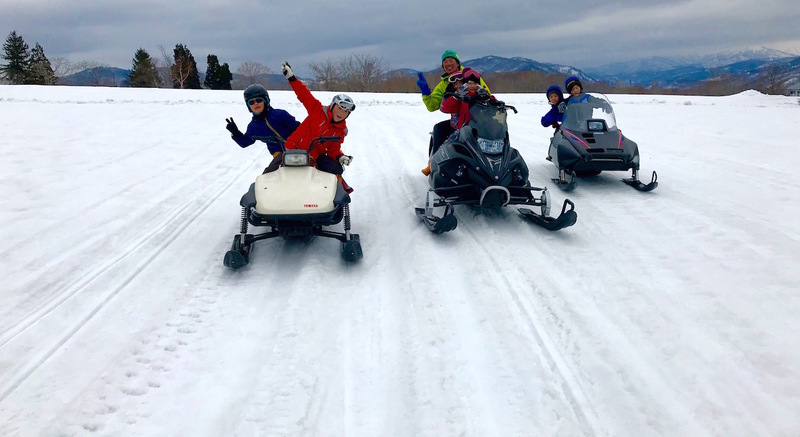 We are in Yamagata prefecture in Northern Japan. 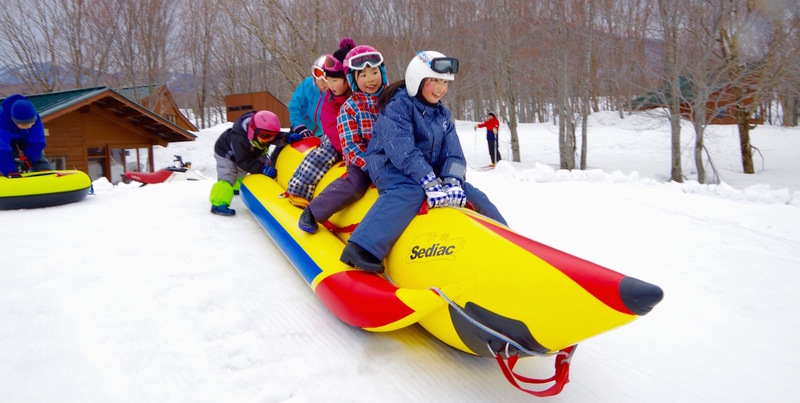 Over 50 activities are available.